Today's embedded devices have the ability to communicate, transforming simple dedicated devices into, “Interconnected Smart Devices”. In the Internet of Things (IoT) era, where wireless network is everywhere, intelligent systems require more and more storage and memory. Already, many kinds of I/O sensors for smart city applications are creating more convenient, efficient and safer urban environments. But IoT applications are getting complicated due to the need for smarter, faster and more accurate intelligent systems. In response to this trend, Advantech provides embedded M2M/IoT module integration services in order to minimize the workload of system integrators. 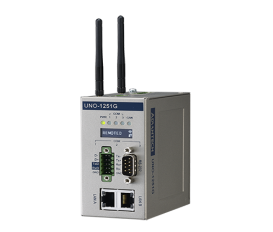 Advantech provides a wide range of reliable wireless solutions for M2M communication including Bluetooth, Wifi, 3G/LTE and GPS modules. 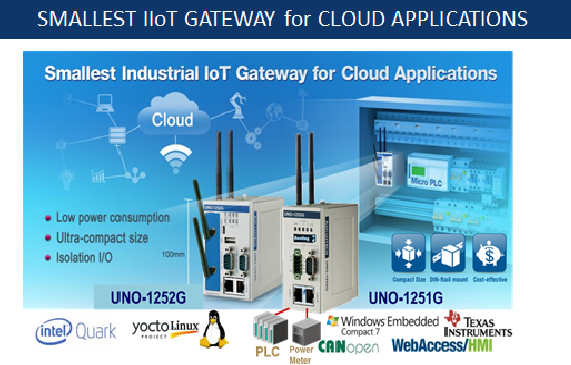 Edge computing platforms are also available with WSN and IoT gateways. 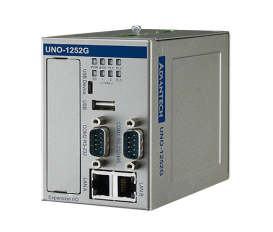 All of Advantech's intelligent devices and systems can serve as computing applications for data acquisition and intelligent action control.